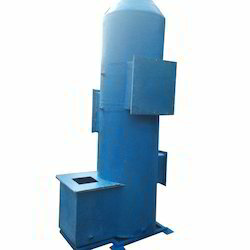 We are one of the leading manufacturers and suppliers of Dry Scrubber. These are fabricated using best grade raw materials and advanced technology in accordance with industry standards. 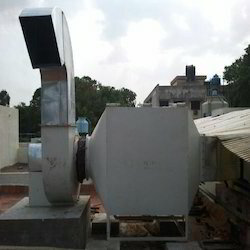 These scrubbers are same as scrubber system but this is the dry process. 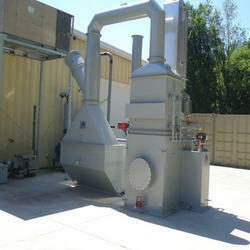 We are the leading manufacturer of Air Scrubbers. 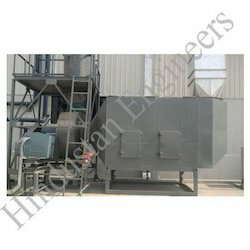 scrubbers are used for controlling pollution from industrial emissions. 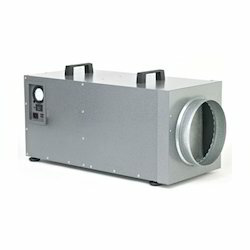 This will separate polluted air by high pressure water spraying. Pls feel free to contact us for your requirements. "We are Looking Buyers & Inquiries From South India Only"
Looking for Dry Scrubber ?